It has been 15 years since Vincent Boyer took the reins from his father and put his stamp on Domaine Yves Boyer-Martenot. His tenacity in the vineyards and dedication to balance and freshness has led to wines of increased terroir clarity and chiseled Meursault typicity. 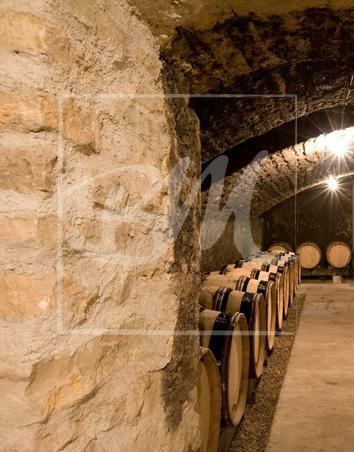 Located in the heart of Meursault, this 4th generation property boasts a lineup of remarkable, high altitude lieu dits and Premier crus that have few equals in the village. Vincent allows only indigenous yeast in the cellar, using little new wood and bottling his whites with low levels of SO2 and minimal to zero filtration. The results recently are crystal pure Chardonnay from some of the best situated holdings in all of Meursault. Vincent's dedication to old vines, tireless work in the vineyards is clearly evident in his wines, even though his decision to shy away from the limelight has kept these beauties under the radar for years. For those in the know, there is no doubt that is one of the elite estates in all of Burgundy. Burghound 88 "Here too the expressive nose is fresh and ripe though the aromatic profile is quite different with its array of white orchard fruit and petrol scent. There is a bit less energy but better richness to the slightly more complex, clean and dry finish that is refreshing and inviting.